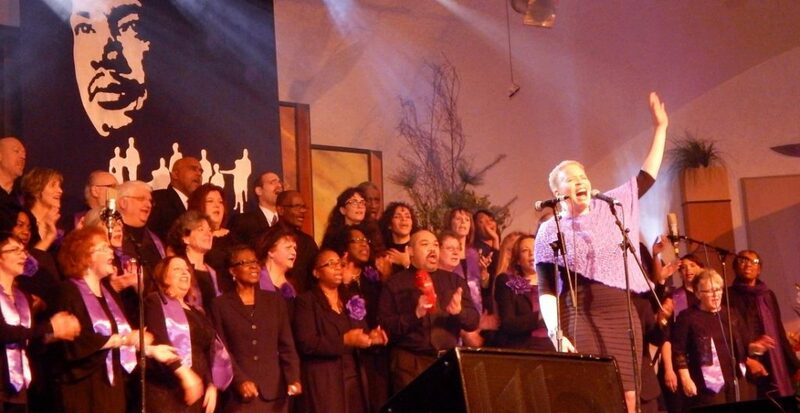 The Portland Interfaith Gospel Choir (PIGC), under the direction of LaRhonda Steele, is a community-based interfaith choir and non-profit. We aim to inspire joy and unity through traditional black gospel traditions that foster cross-cultural and cross-racial understanding and connection. 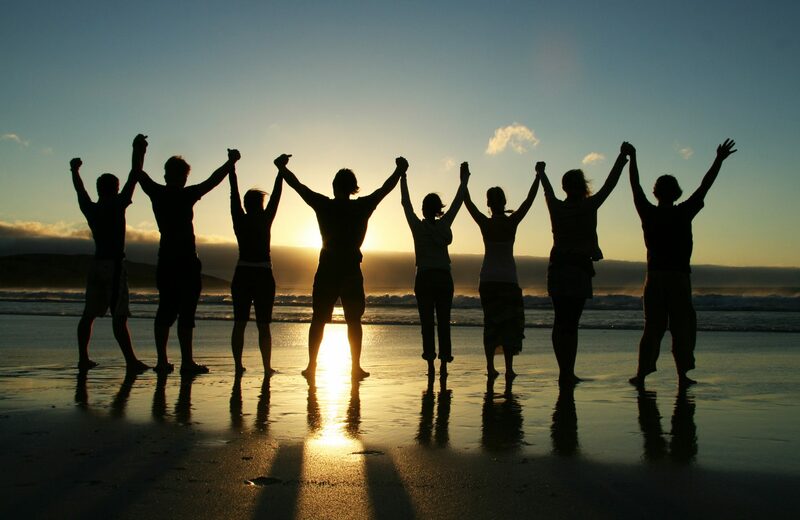 We strongly believe that gospel music has the power to heal and unite. In addition to our concert performances, we are constantly looking for new ways to expand our community-outreach efforts. PIGC proudly partners with community-based organizations that also promote and celebrate diversity, social justice, equality, and peace.